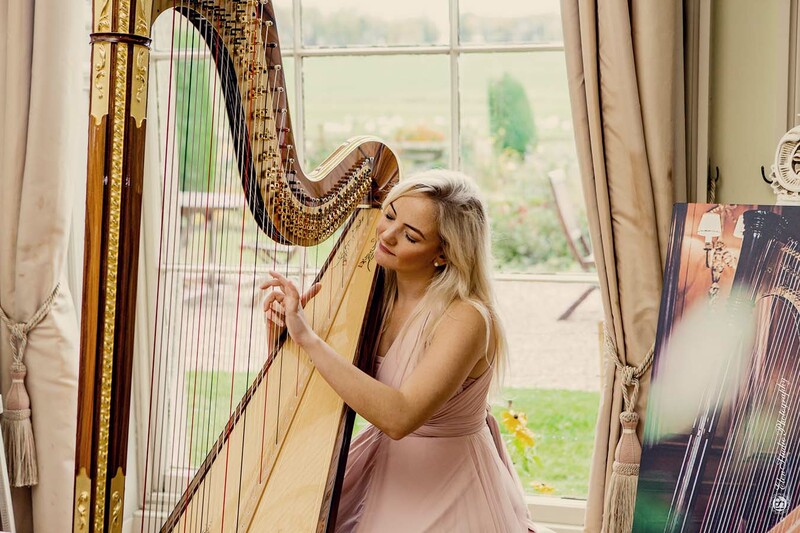 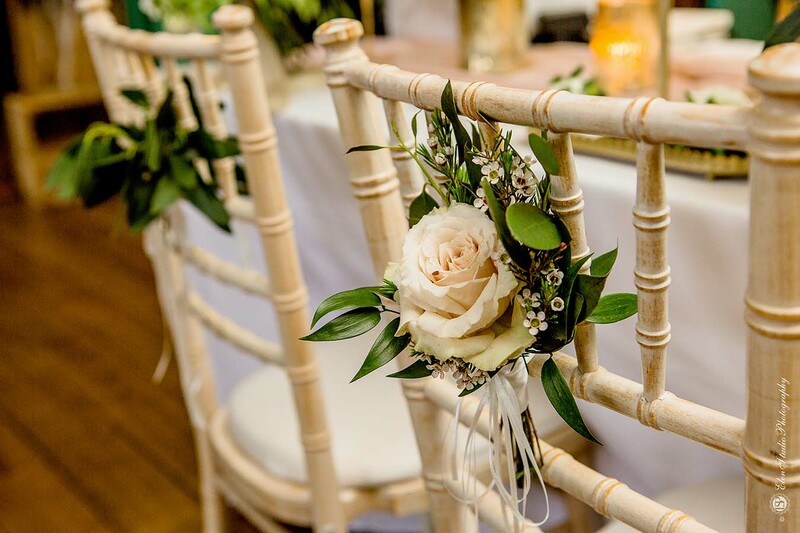 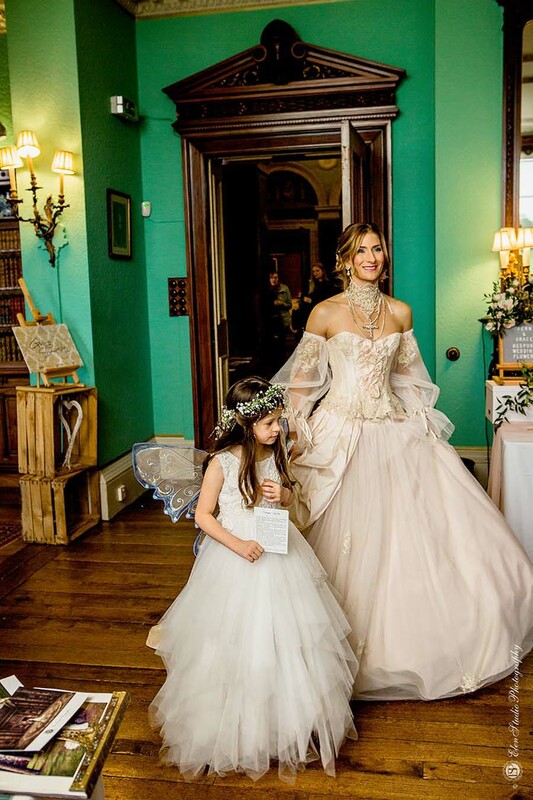 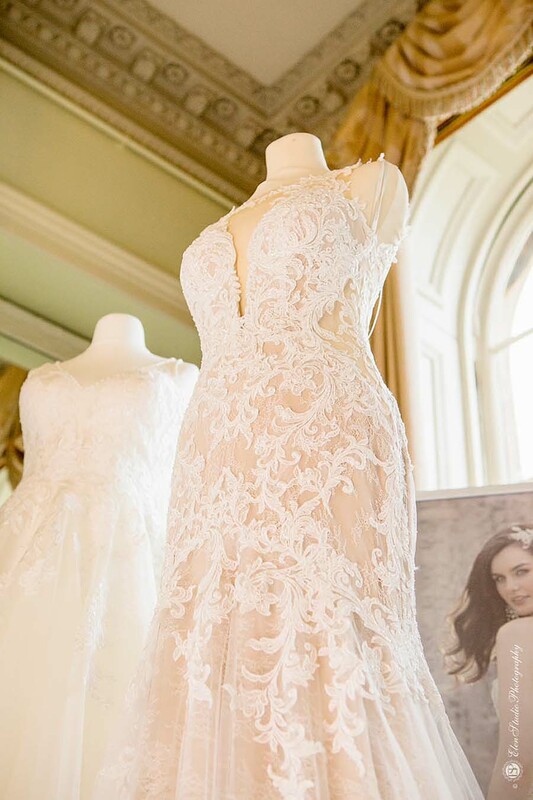 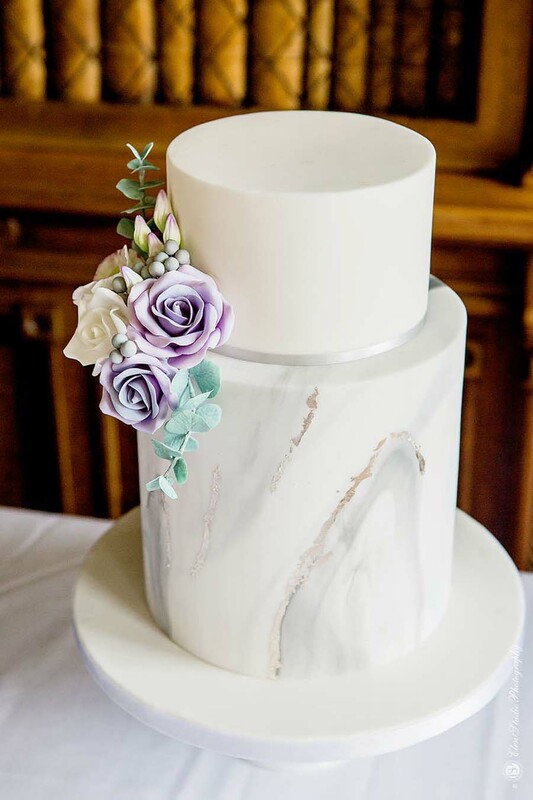 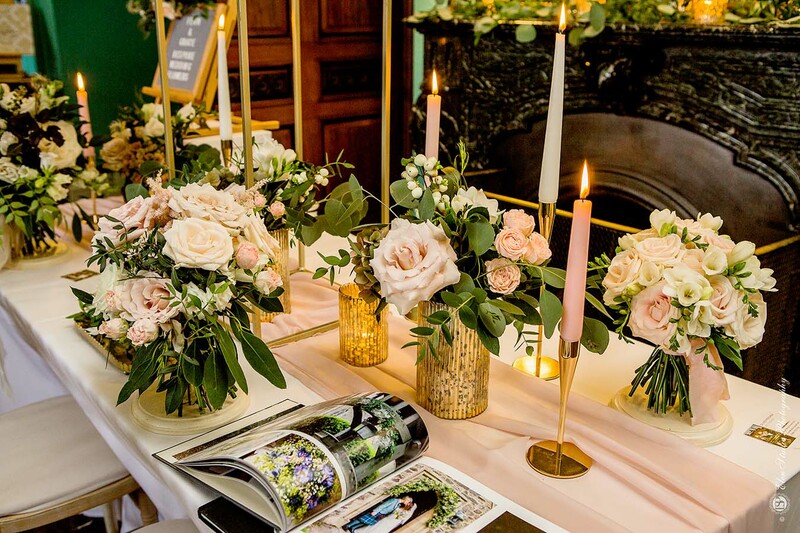 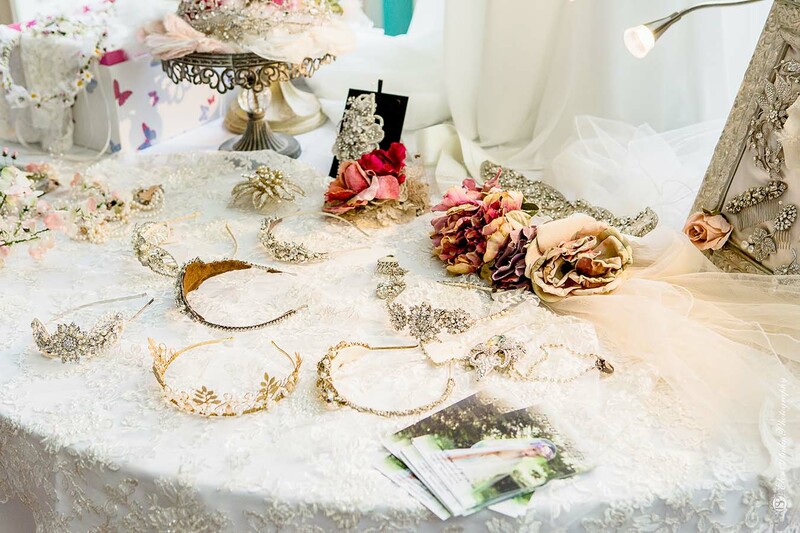 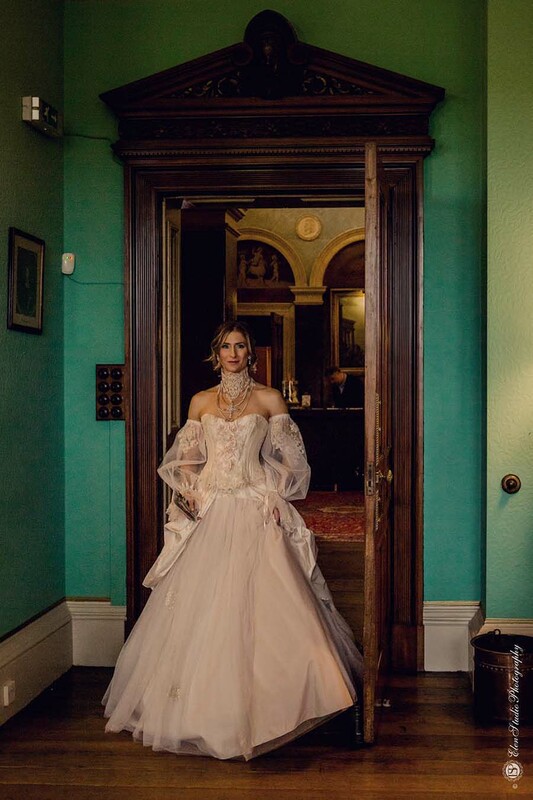 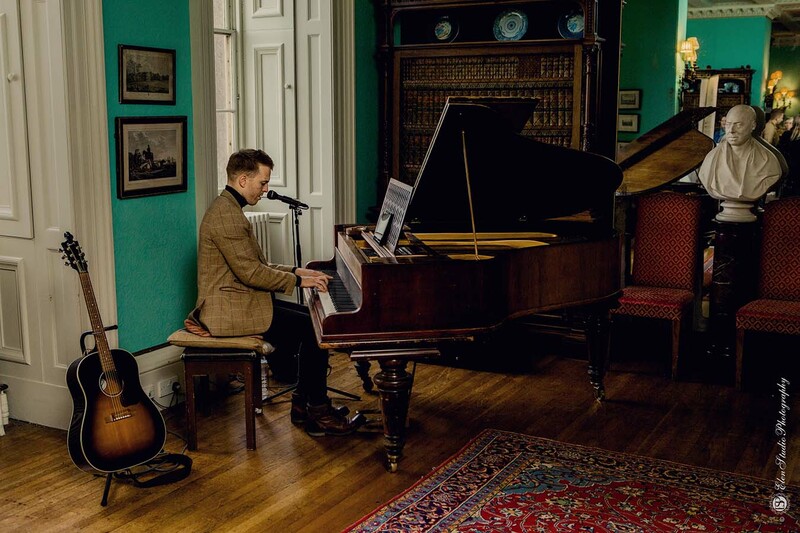 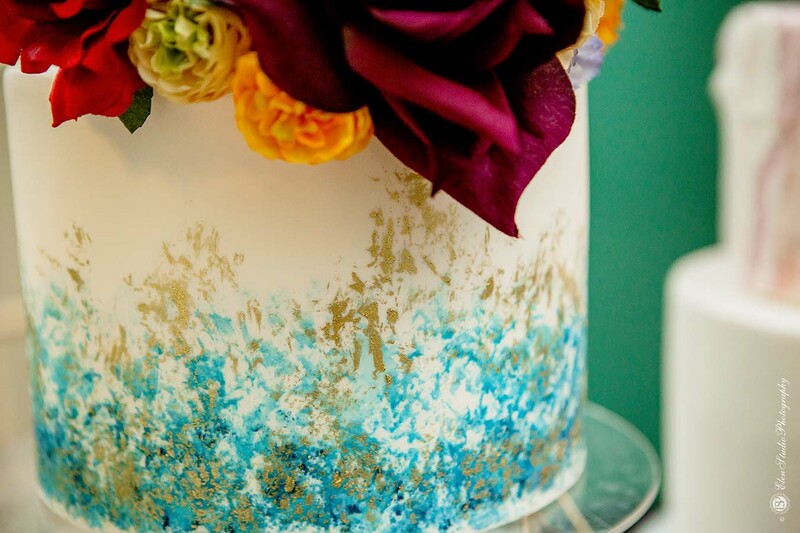 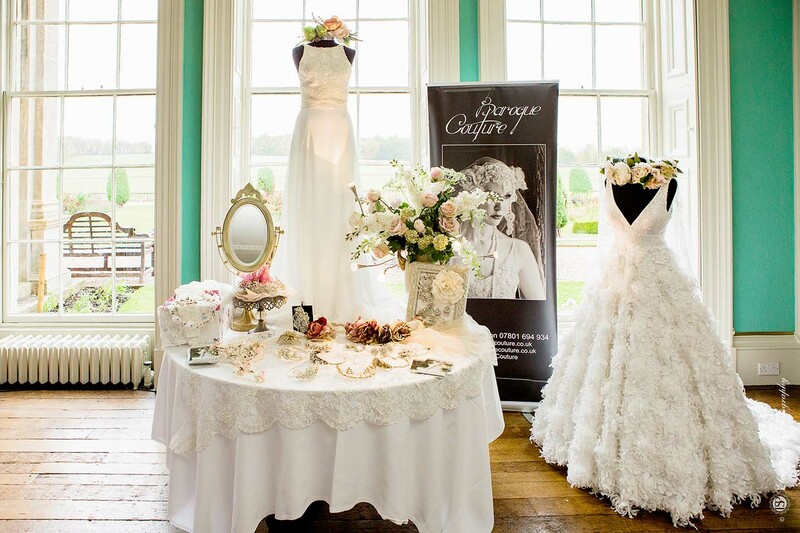 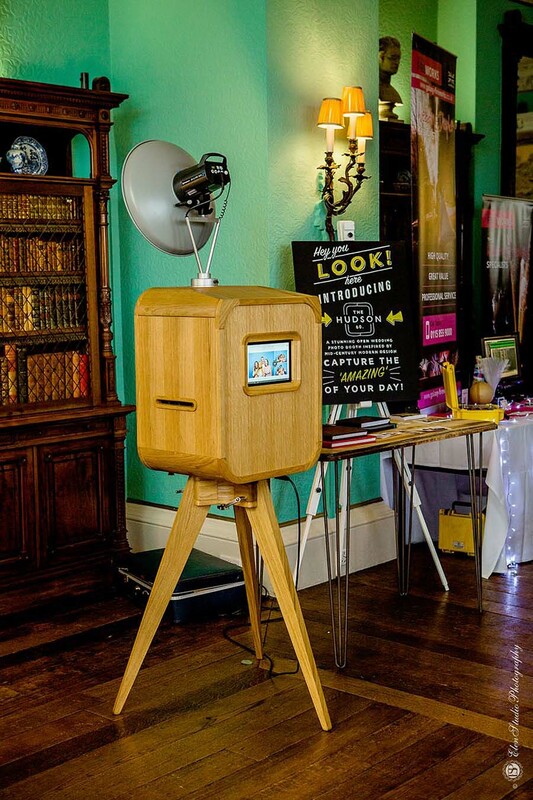 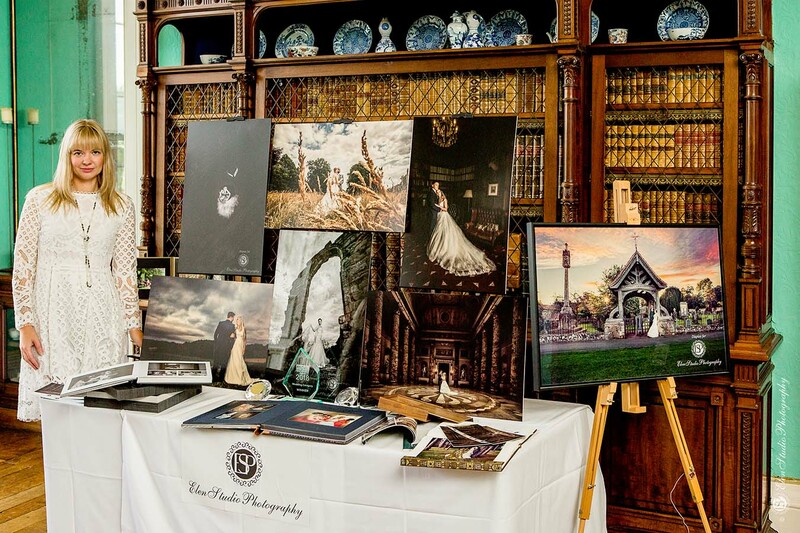 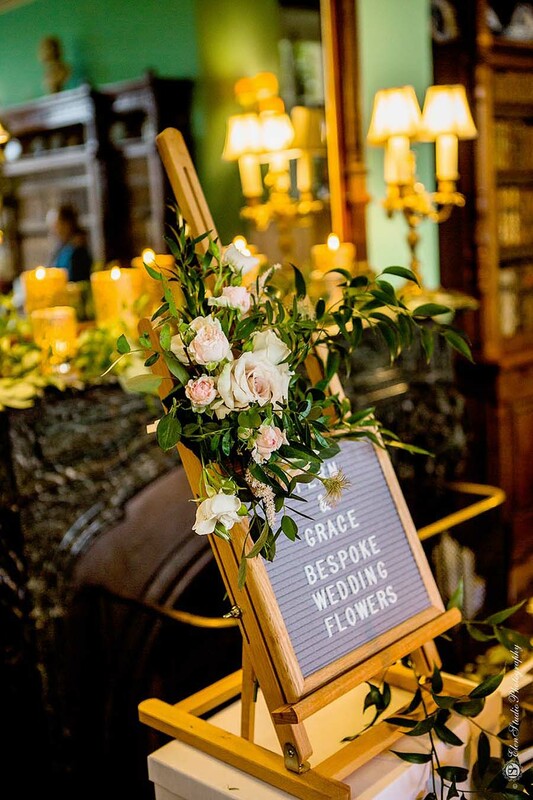 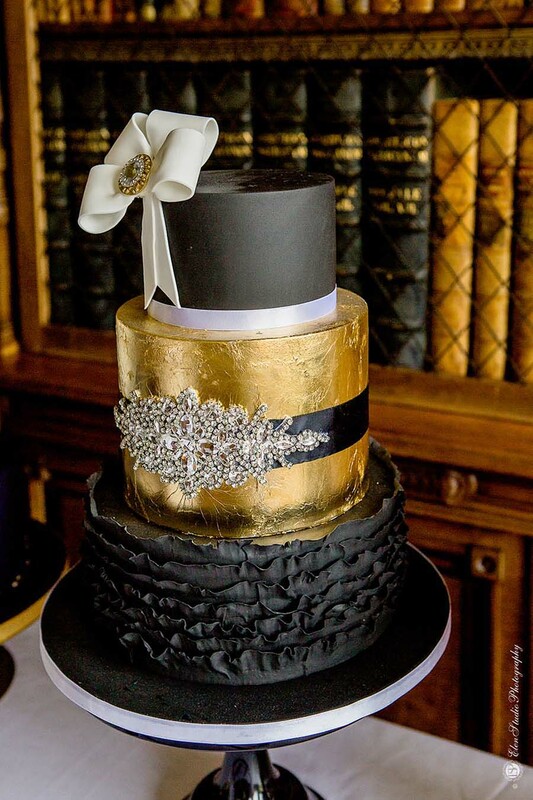 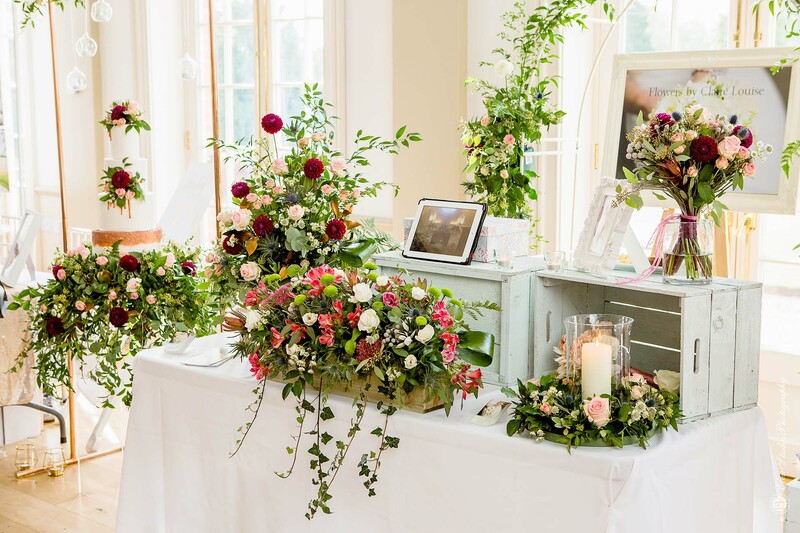 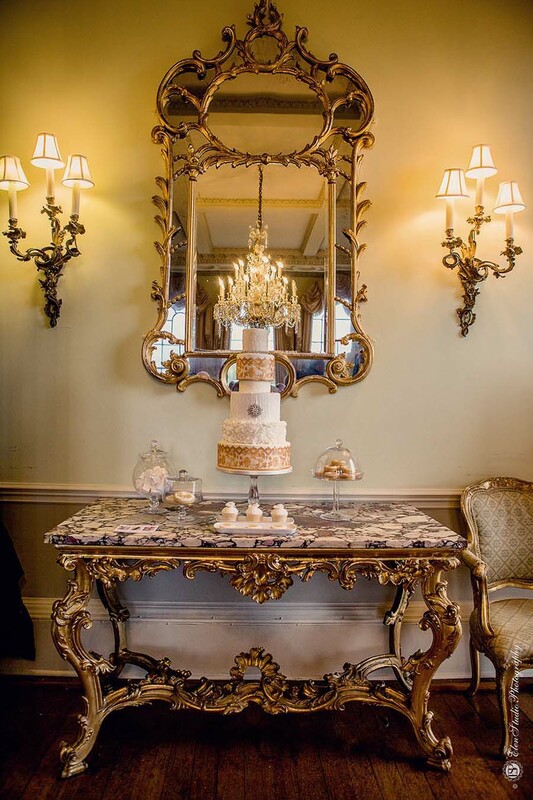 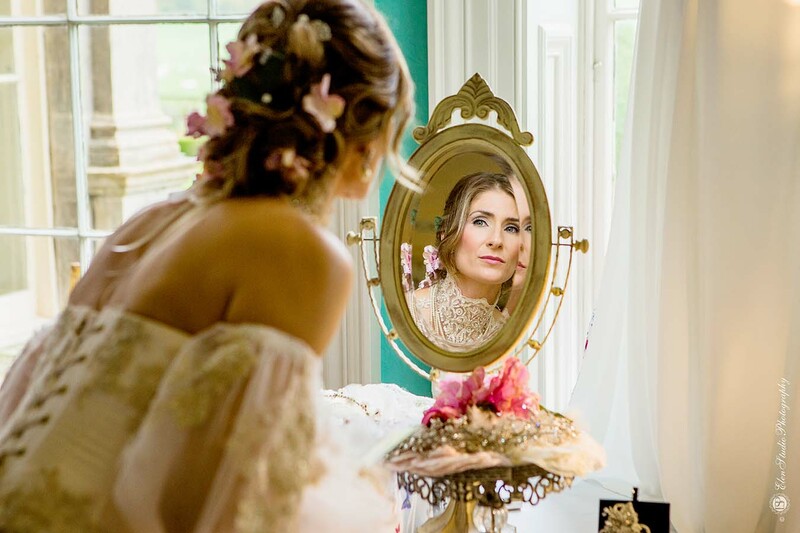 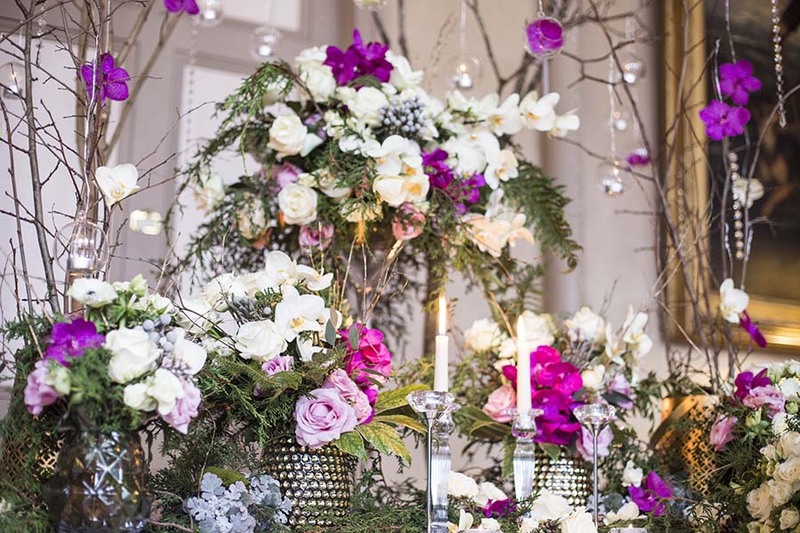 Fantastic photos taken at Prestwold Hall Autumn 2018 Wedding Fair by Elen Studio Photography. 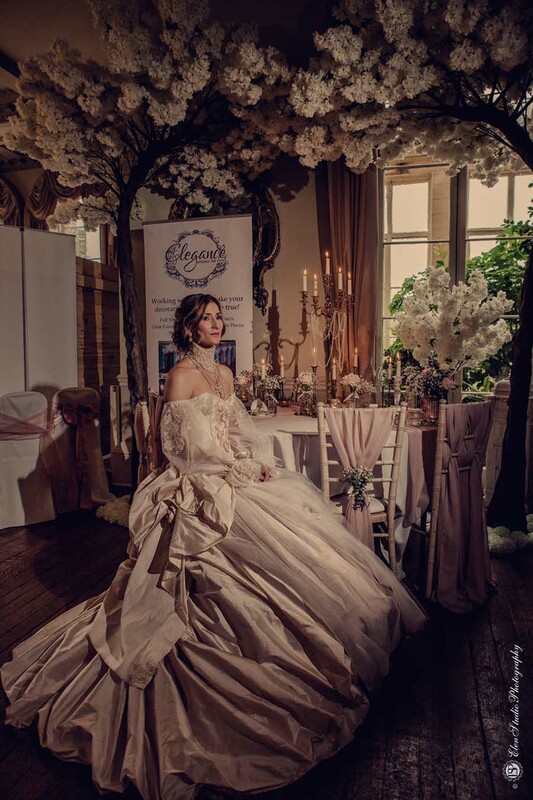 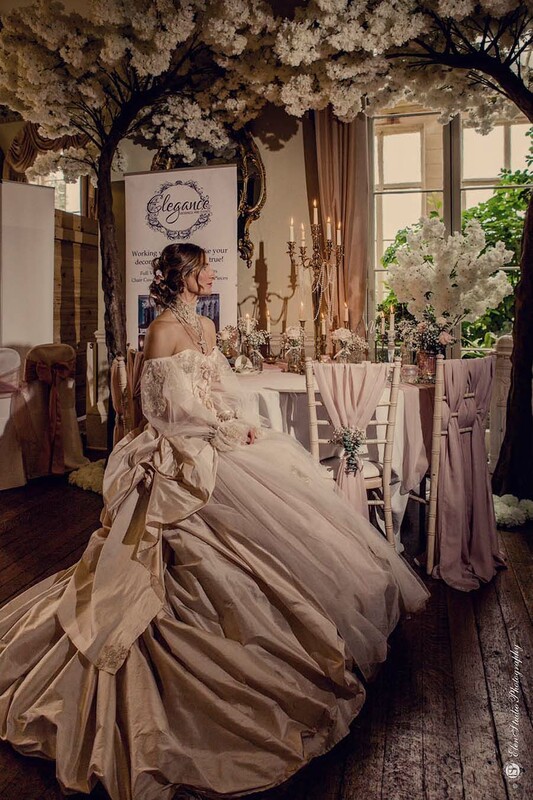 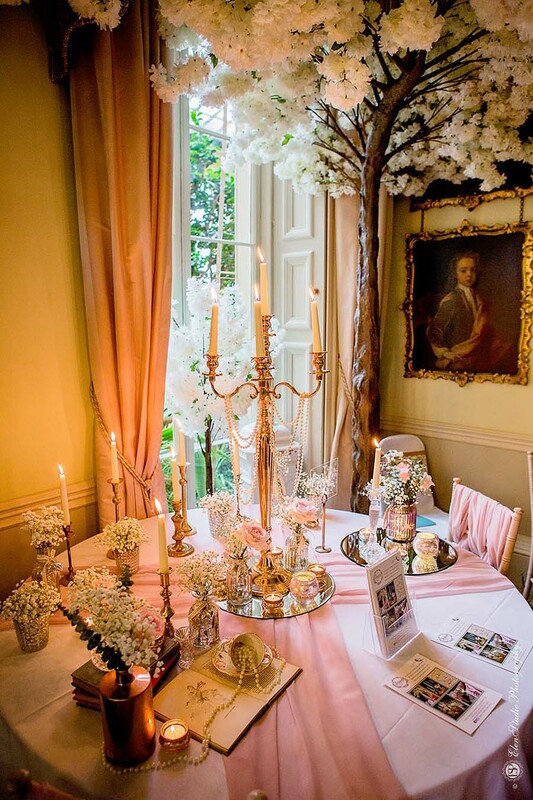 The event once again showcased amazing suppliers at this beautiful Leicester wedding venue. 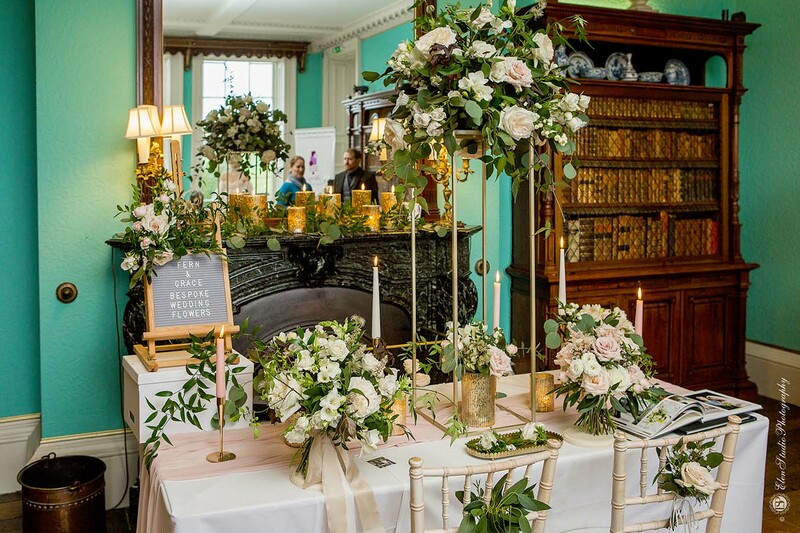 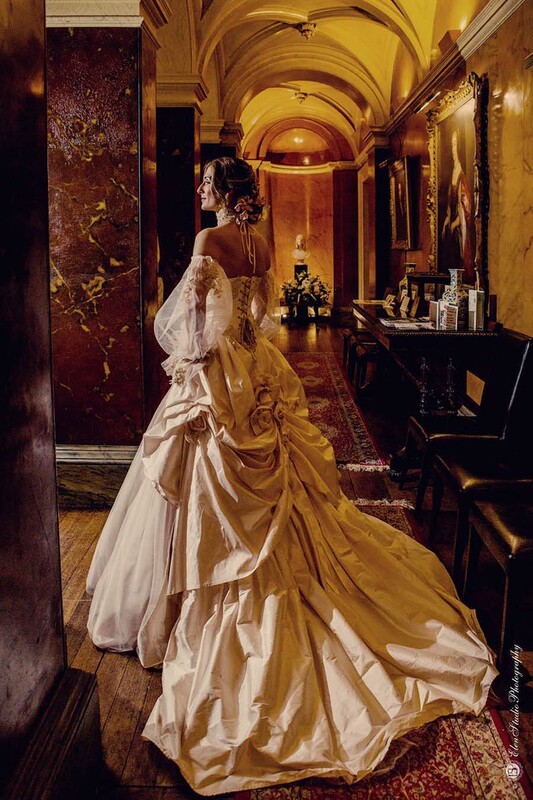 Couples were given the opportunity to explore this magnificent house and gardens whilst enjoying a glass of fizz and homemade sweet treats. 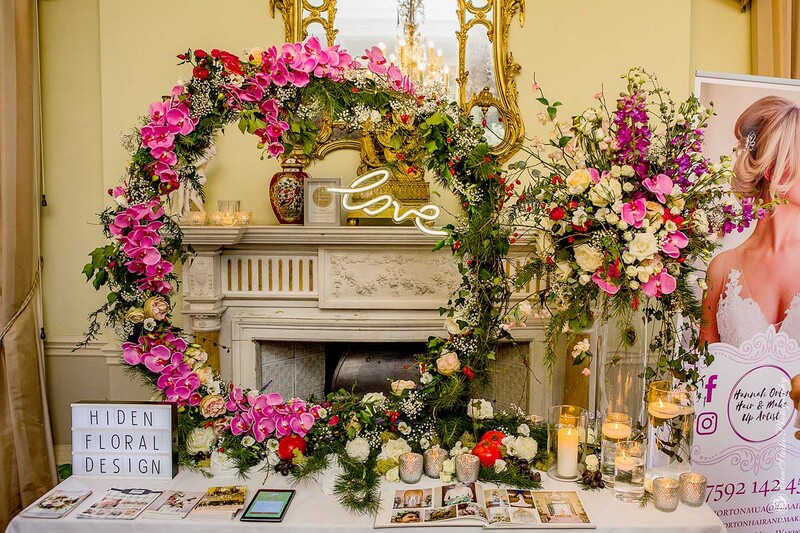 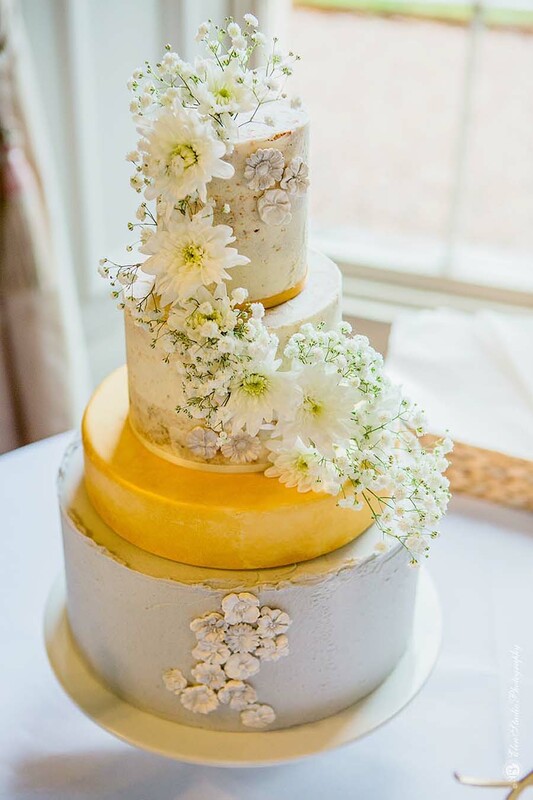 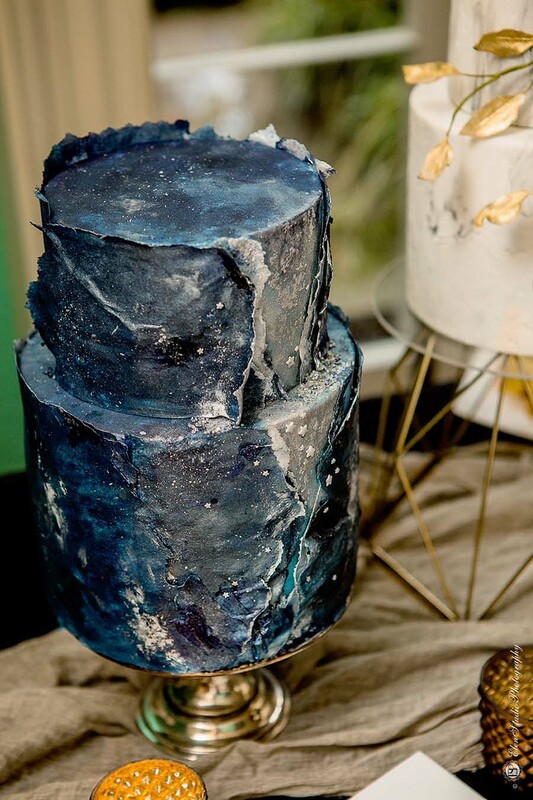 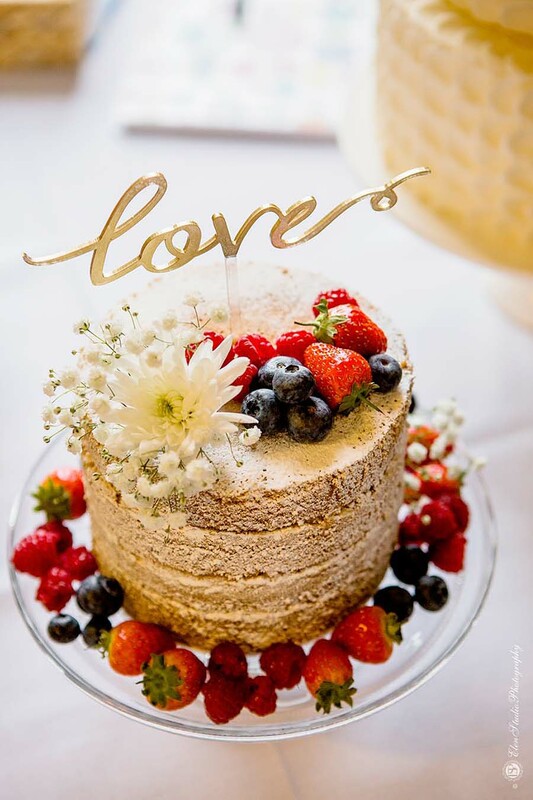 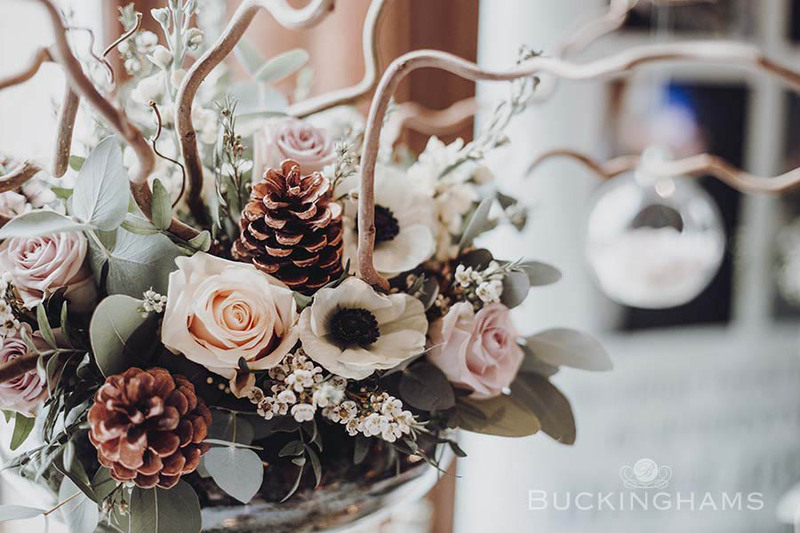 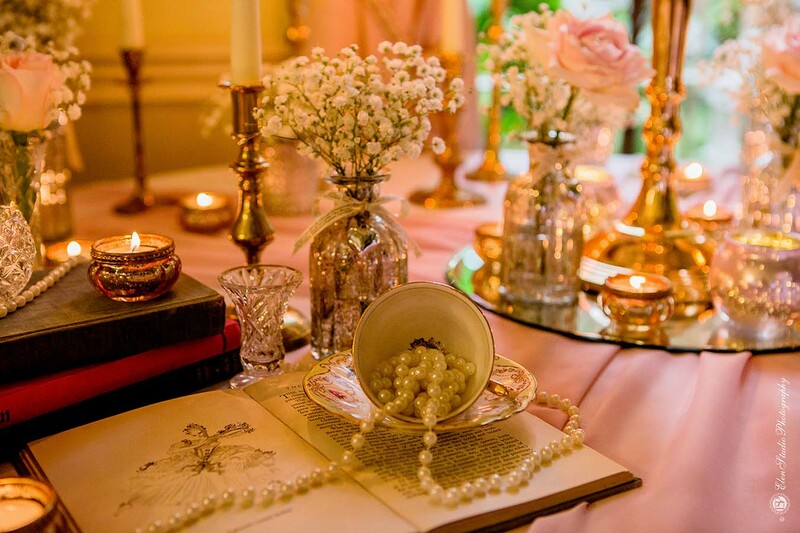 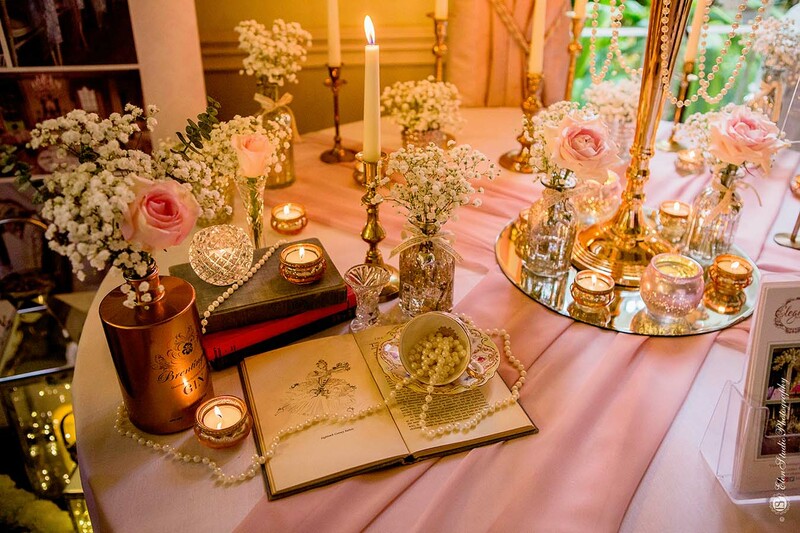 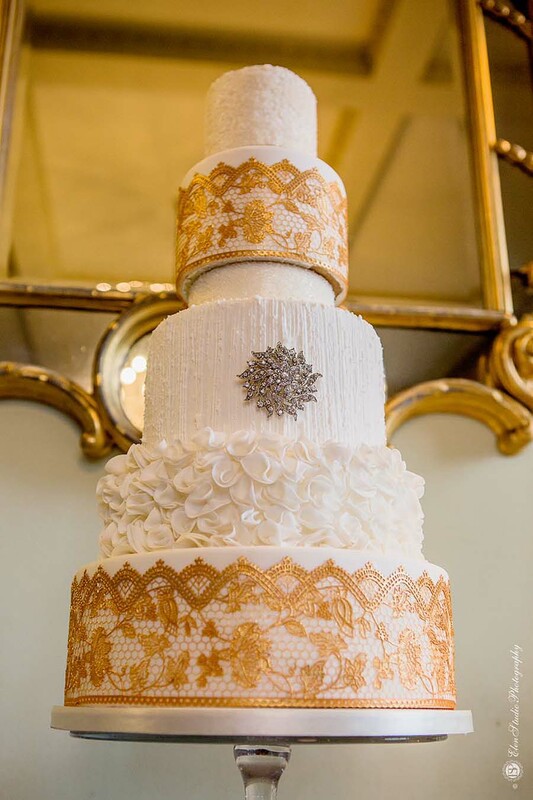 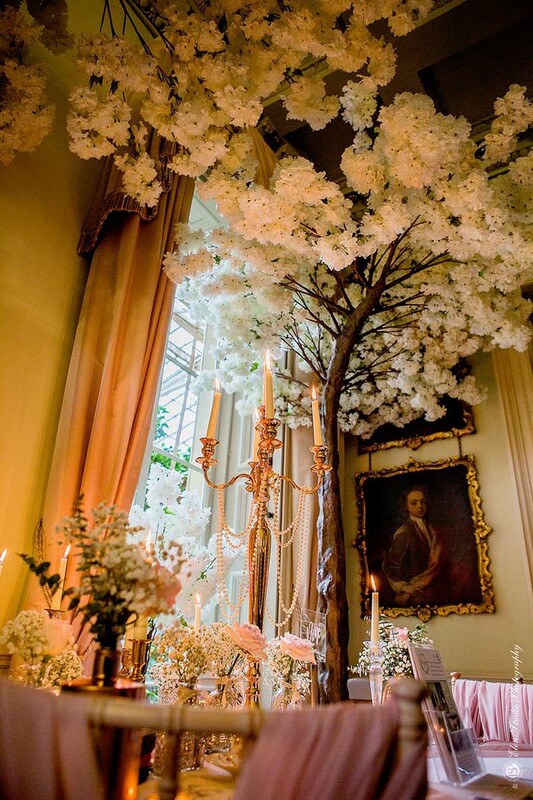 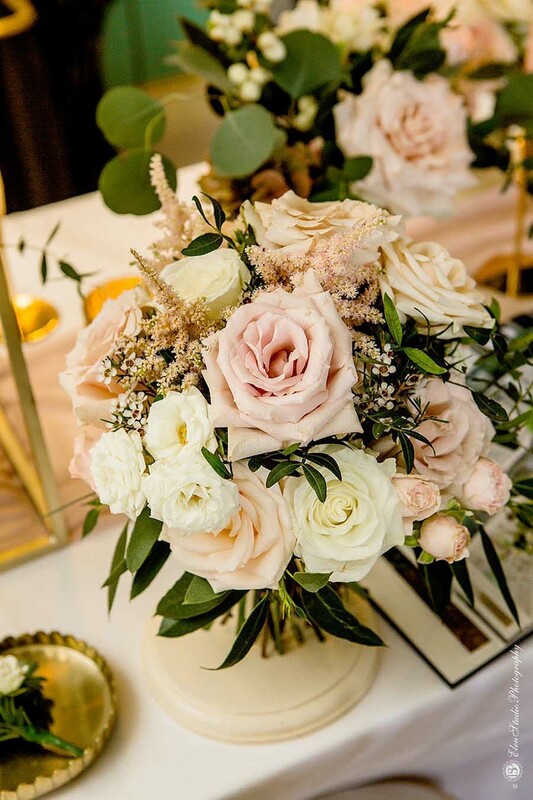 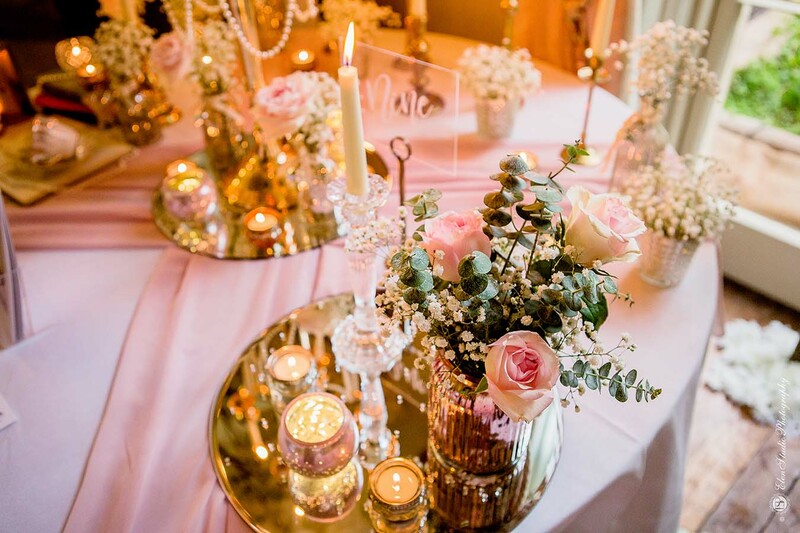 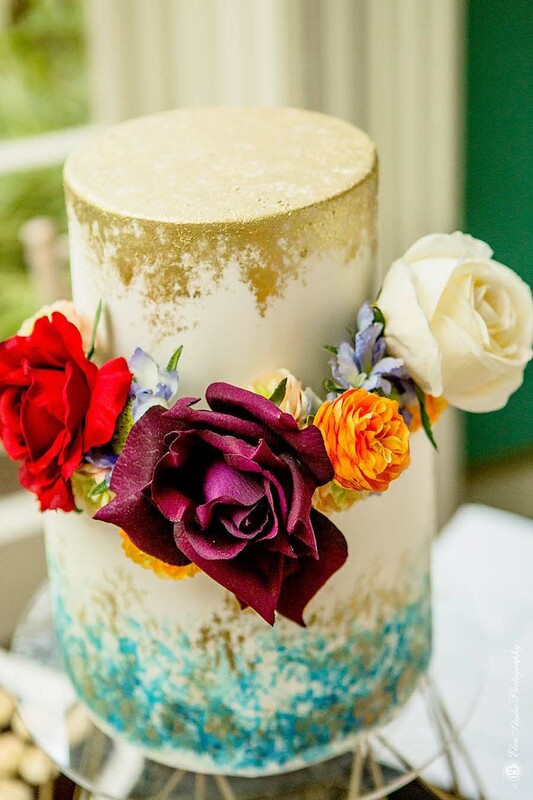 Flowers, dresses, cakes and styling ideas filled every room giving brides and grooms endless inspiration for styling their big day.